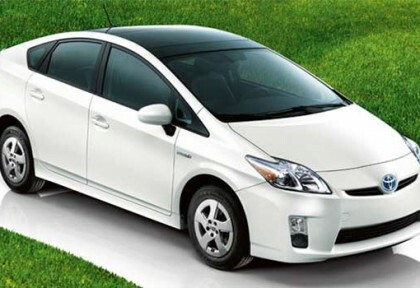 Toyota Prius is among the top selling hybrids in the U.S.A which presents an exhilarating package for new accessory for 2011. For the very first time, Toyota Prius appeared in 2010 in SEMA (Specialty Equipment Market Association) show, since then rising popularity of this model due to its enhanced fuel efficiency moved Toyota to come up with Prius PLUS Performance Package. There are chances that the Honda Insight Hybrid may perhaps have the price tag under $20,000 in the United States and Honda is also looking forward to buy it if they manage to pull out some sales this year and match their target of selling 100,000 a year. However, it would be difficult to meet the targets. The comparison of the yen against the dollar would make the price of $20,000 a bit too much for the usual five seater gasoline-electric car. 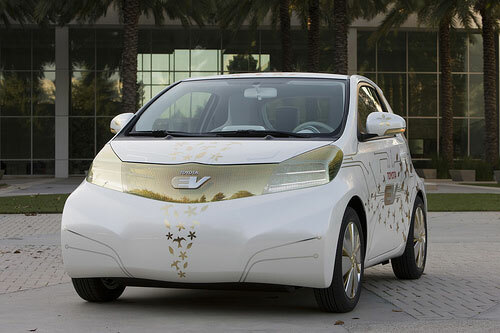 This car is expected to go out in the American market by April and would be the biggest challenge to the Toyota Prius. In addition, the global economic crunch as well as the declining gasoline prices would further undercut the demand in the dethroning hybrid market.